Bee Line Manufacturing is equipped with tooling such as CNC Mills for producing manufactured parts and assemblies. 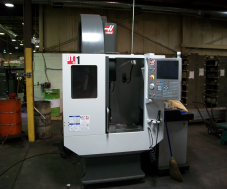 The Haas DT-1 high speed drill and mill machine was added in 2010. This machine features a 20” x 16” x 15” work cube with a very small footprint and a very fast tool change. 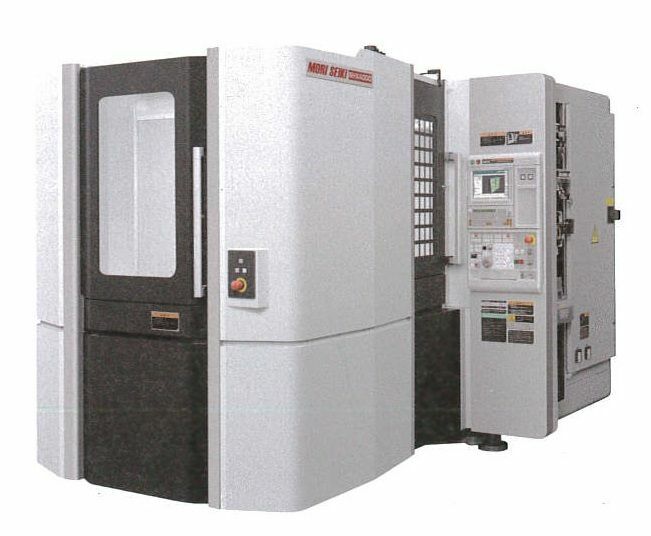 The Mazak VMC50-II dual table vertical mill was added to the Bee Line Company CNC mill department in 2009. Featuring a dual pallet table, this machine can produce parts with out stopping the spindle when loading parts. 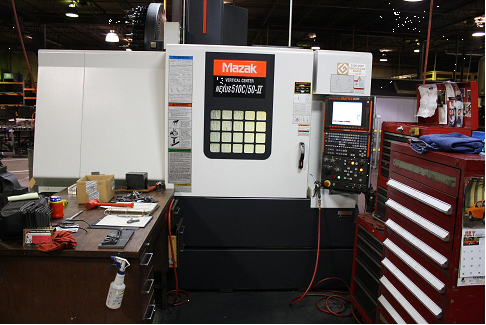 The Mazak VCM50-II was new in 2008. Featuring a 20 x 40 table, this machine can run a wide variety of parts and do it accurately and efficiently. 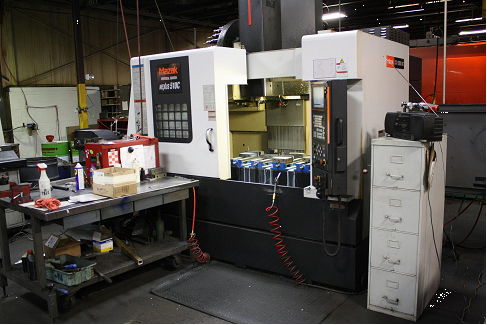 The Mazak Nexus 510C has been making precision parts at Bee Line Company since 2005. This machine has a 20 x 40 table. © Bee Line Company. All Rights Reserved.